At Sands Outdoor Services we provide our landscaping services with the focus to make your project a complete success. 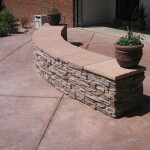 Our desire is to have your landscaping plan be successful and functional. 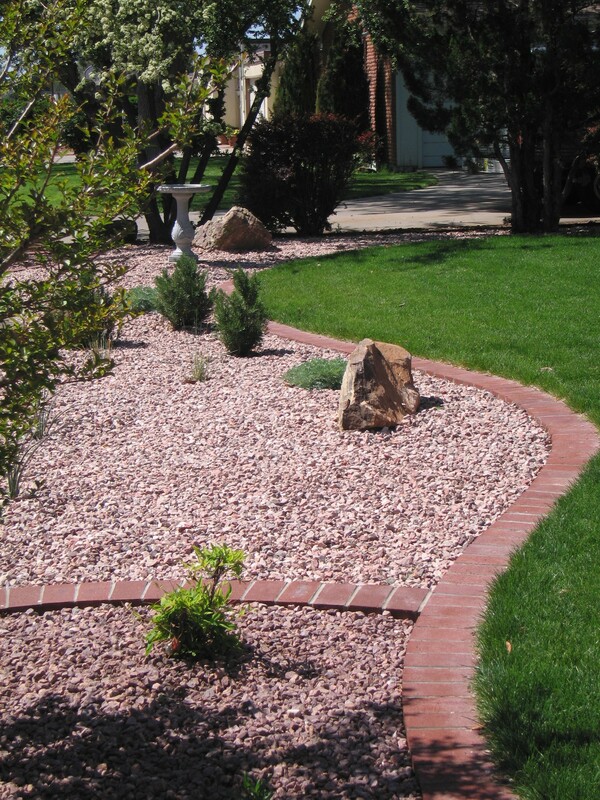 Sands believes in environmental improvement through professional landscape horticulture. 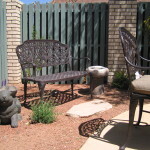 Our mission is to work cooperatively with customers to design, install, and maintain the highest quality landscaping that provide a comfortable escape from hectic, everyday life. 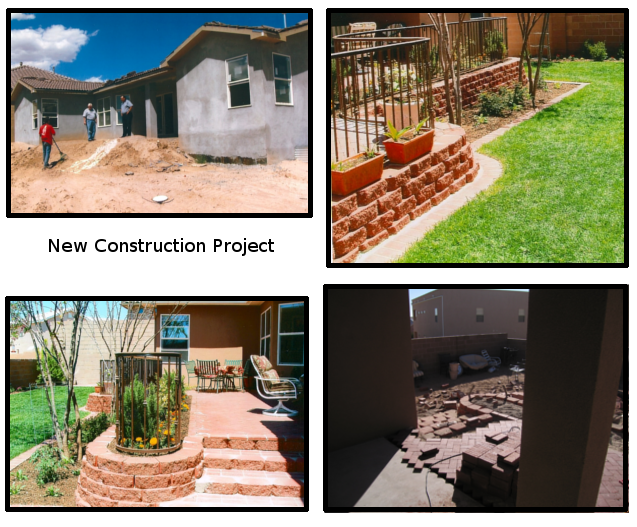 Designing landscapes in New Mexico is a challenge that we eagerly take on and we delight in incorporating your ideas when possible – at the same time we have the professional knowledge to alert you to some better choices if ideas simply will not be attainable. 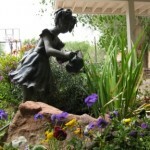 We have on staff a landscape architect to bring your landscape to realization and a master gardener with years of botanical experience and design, to beautify any area of your yard. 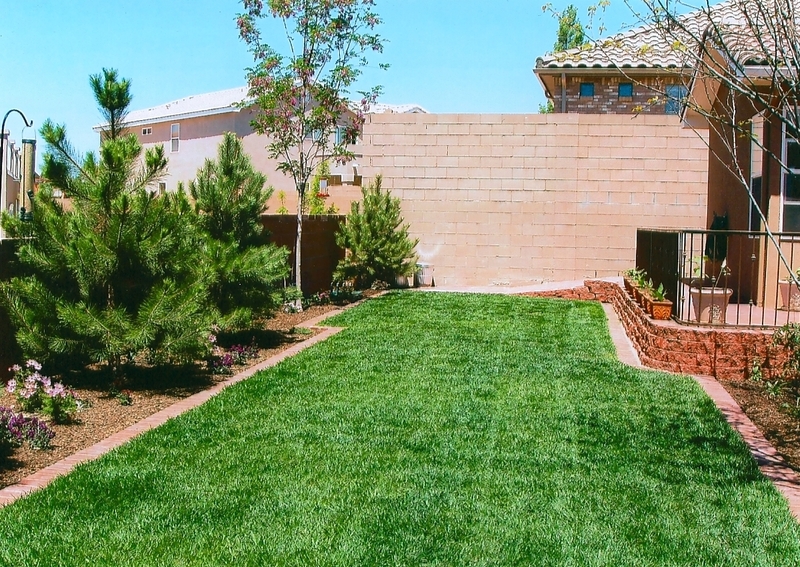 We have been in business for 28 years, installing and maintaining both commercial and residential landscapes – so we have the experience, combined with the knowledge to accomplish your goals. We look forward to working with you. 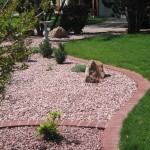 Xeriscape! Not Zeroscape. 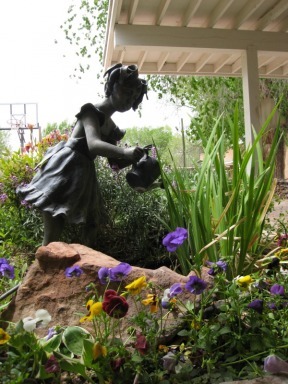 Great landscaping can offer a variety of summer flowers continuously in bloom, low water usage, low maintenance, pest free, place to live and work. Picture yourself reading near a splashing fountain surrounded by color, while waiting for the Bar-b-Que to warm up and add the scrumptious aromas. 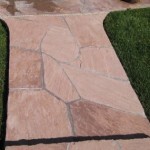 What are your favorite colors, let us incorporate them into the oasis of your dreams! We start with your ideas and usage of a space. 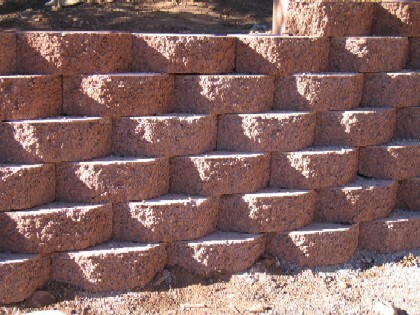 Minimal maintenance or higher maintenance requirements. 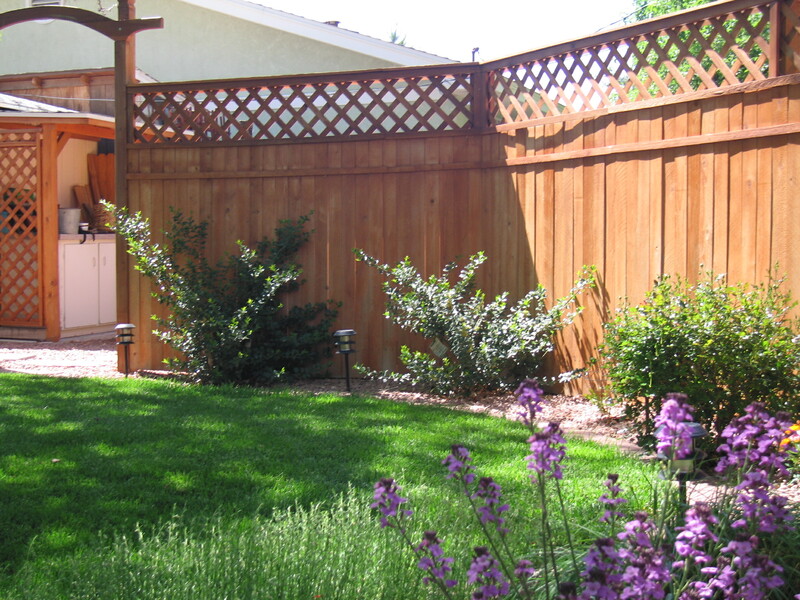 What do you have in mind, lots of plants, privacy screening, noise reduction, shade in a hot part of your yard, a play area for the kids that is fun and safe? Would you like some sweet smells of roses or honeysuckle, and naturally attract birds, humming birds or butterflies? From planting ideas we will decide the watering needs of the plants. 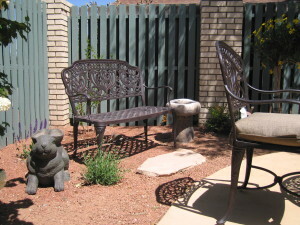 Drip irrigation conserves water, is an inexpensive solution to keeping your landscaping healthy and green. 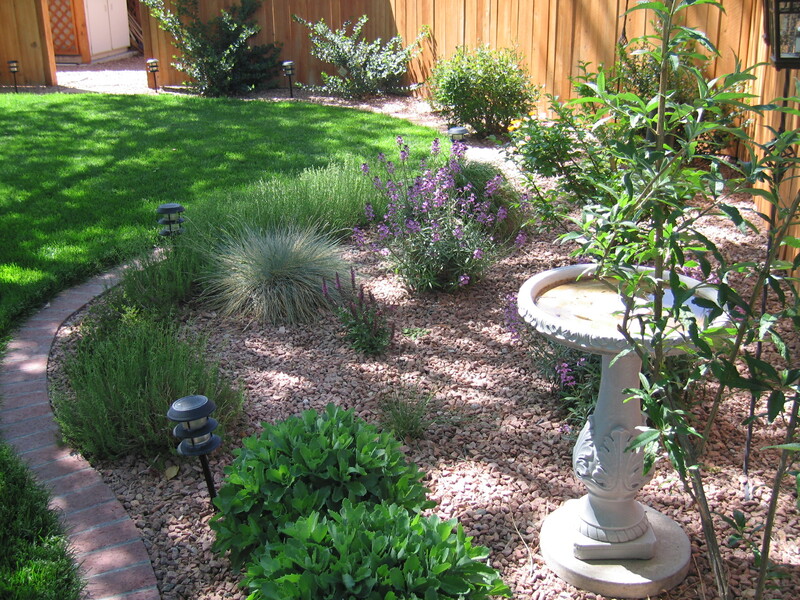 A properly designed sprinkler for grass minimizes water waste. This makes your home or business a great place to live and work. Now lets consider other amenities. Would you like us to locate a bar-b-que grill in this space? How about a pond or pond-less fountain? 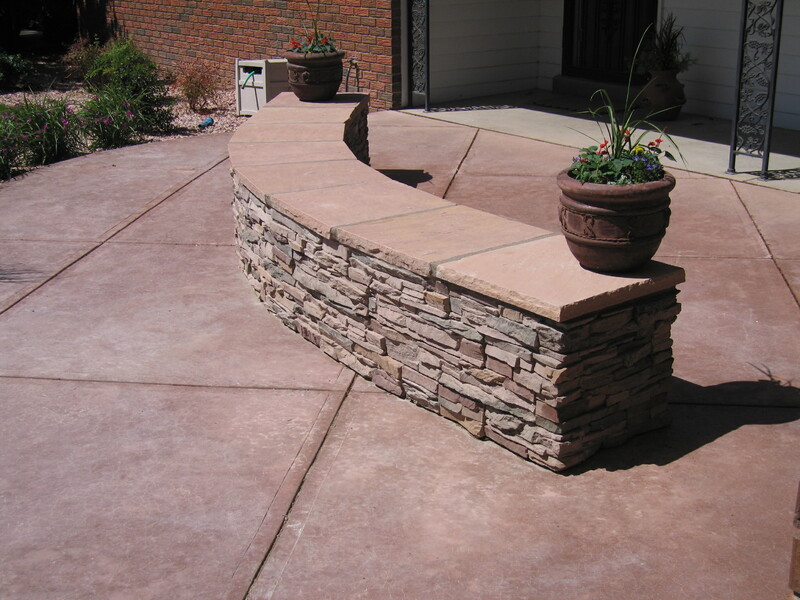 Stone seating bancos or fireplace? 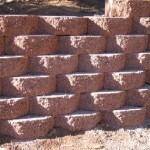 Would you like to face it with the popular faux rock or stacked rock? 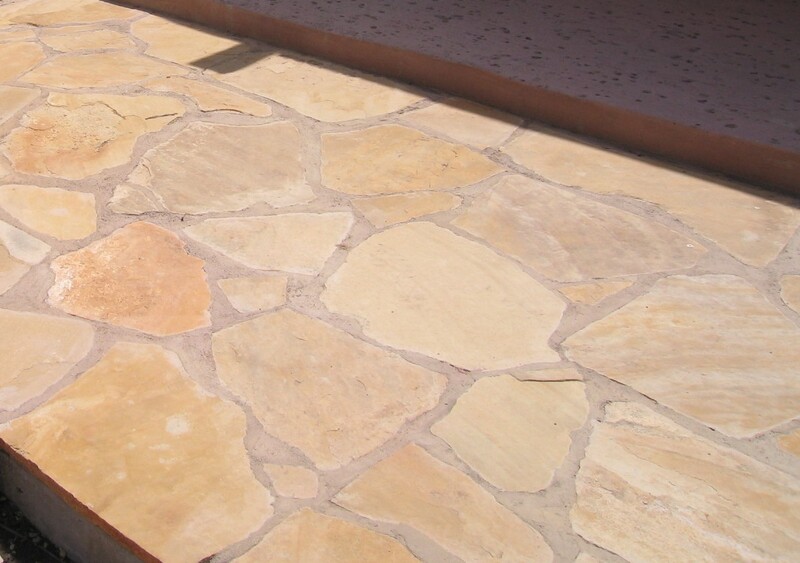 We can try to match your stucco color. Now we are starting to have fun!!! Now lets think of some outdoor lighting to add ambiance, up-lighting to back-light the interesting shape of some of the trees! 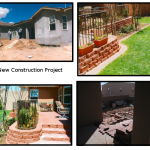 We can renovate a yard from scratch, or we can enhance your existing yard. Sound too expensive? Let’s come up with a master plan and work on your personal space in phases! What’s important is planning ahead and working towards a goal. 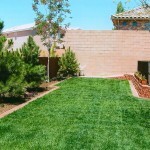 SOD instantly transforms a space and is ready to use right away. SPRINKLER SYSTEM Keeps your investment going for years to come. 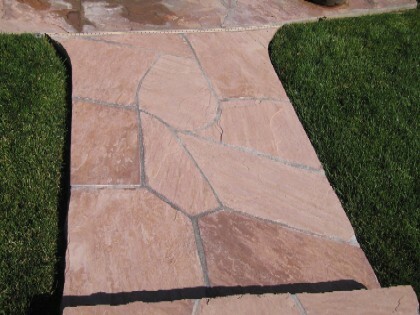 Properly designed it will save huge amounts of water without having to overcompensate for a dry spot. Water waste ordinance is a big problem for water going into the curb and running down the street. We can fix that! 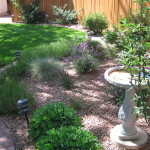 If you have sprinkler problems, we can fix them. Need sprinkler repair? We can fix that too. DRIP IRRIGATION An old bubbler system or a sprinkler that is watering the plants is not effective in placing water at the root ball or the drip line. As plants change in size the irrigation needs to change with it. Drip irrigation allows for these changes-increasing or decreasing water amounts and keeping water in the drip zone and allowing for deeper watering. Xeriscape In the old days xeriscape meant lots of gray rock with a few non native junipers, high pollen, high water usage plants. Today there are lots of great plants to choose from. Minimal water once the plant is established, lots of bright colors, minimal pests, varying heights. 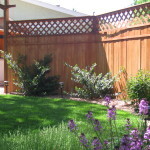 Imagine your yard that no longer needs pruning, pest control, or weeding. Now what will you do?